ceramic tile cutter, mainly for cutting ceramic, tile, porcelain, apply to wet cutting, generally cuts a variety of tile including wall tile, floor tile, porcelain, slate, stone, May also be used as a fast way to remove grout. our product are well exported to global market and we have rich exporting experience for 16 years. 3. Segment height:7mm or 10mm. 4. Package: White or Colored package. 5. Cutting: Both Dry or wet cutting. 6. 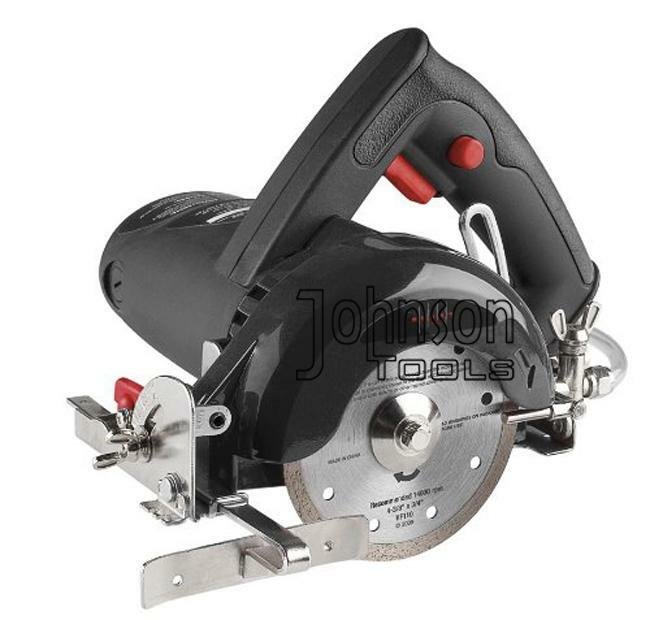 Machine: Angle Grinder or Hand held saw. Sintered saw blade (Segment type, Continuous rim type, Turbo type, concave type saw blade). 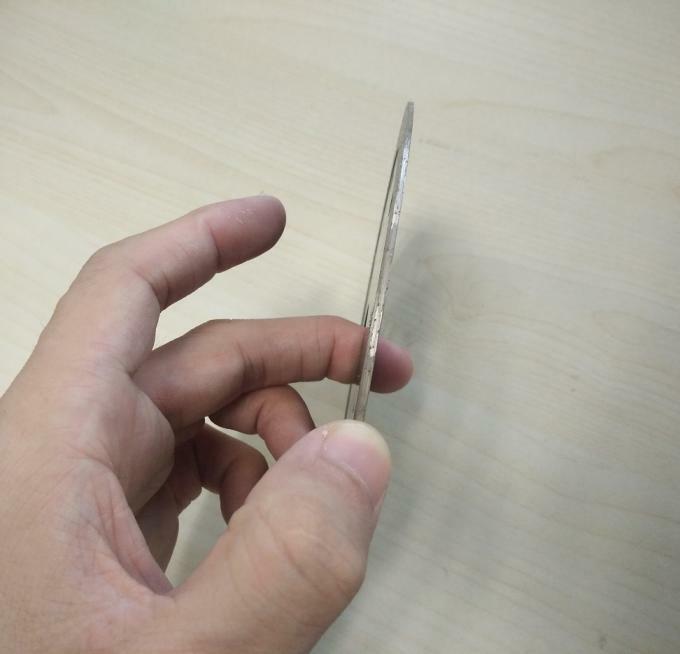 Tuck point blade (Normal type, crack chasing type, two or three layers tuck point blade). 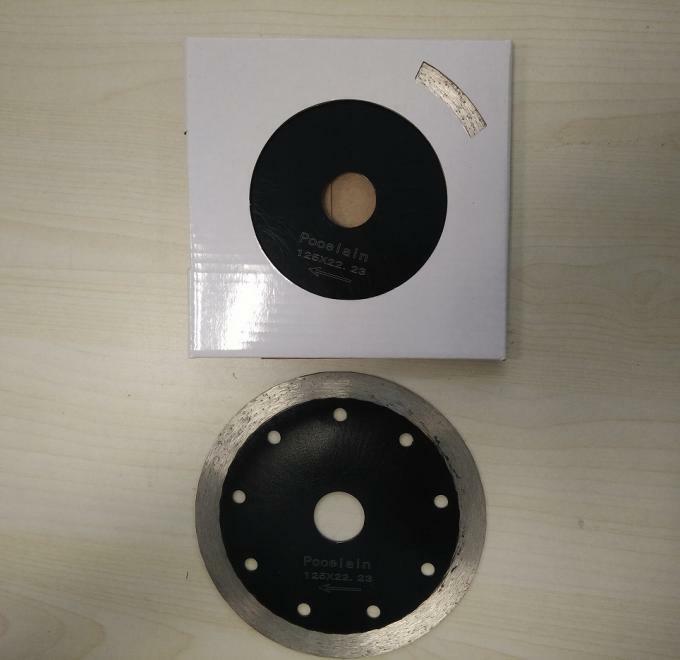 Diamond segments (Circular saw blade segment, gang saw segment, core bits segment). Diamond polishing and grinding products. Vacuum brazed products (hand profile wheel, router bits, etc. ).